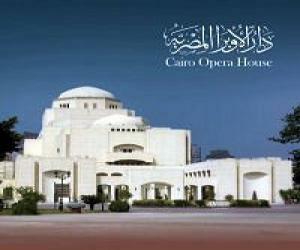 Cairo Opera House (National Cultural Centre), rebuilt in the 1980s after the nineteenth-century original was destroyed by fire in 1971, is the city's principal performing-arts venue. I first became a fan and patron in 2011. While a proud advocate for the arts in the region, especially dance, I have been deeply troubled by a number of things in your productions, ethnocentrically offensive choreography and blackface. I have very close friends in the company and by no mean intend to hurt their reputation. But my letter today is to demand that the use of blackface on your stages come to an end. Now, I believe you are being unintentionally degrading and I know from experience as a guest educator in your system that you are resistant to change. But you are in position to be the cultural, critically aware, diverse and progressive leaders of the capital and the nation, and even of the region. I expect much of you. Cairo Opera House (National Cultural Centre), rebuilt in the 1980s after the nineteenth-century original was destroyed by fire in 1971, is the city’s principal performing-arts venue. In The Nutcracker, which has ethno-stereotyped tendencies, your annual production last seen on stage the last week of December, goes much too far. When the magic goes bad, as opposed to the lovely harlequin doll painted in white, a scary Black genie figure appears (an Egyptian male in blackface) and frightens the white children at the party. The talented artist who played this role was recently the renowned second-place winner on So You Think You Can Dance – Arabia. He was ashamed enough to delete his Nutcracker photos from social media. 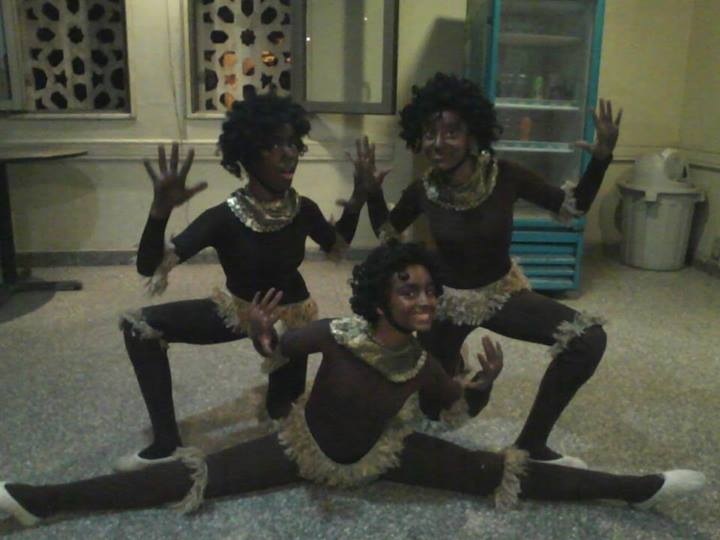 In Aida, the Ethiopian characters, even the Ethiopian slaves played by children, are depicted as goofy and primitive. I have much respect for these children, especially because they are my former students. But I wish dearly that this was not a part of their dance education. Cairo Opera. Cast of Magic Flute. Blackface is wrong. I am not the only one in the world to think so. There are also hundreds of scholarly articles on the subject, specific to operas such as Aida. Here is one. Now I understand that this is a complex issue. You are probably doing it unintentionally. If it is in your agenda to be offensive and degrading, there is a greater issue of racial and cultural elitism, a superiority complex. Should you be allowed your freedom of speech to make satiric choices? Sure. You have a right to do it, and if done right, using artistic satire is a great way way to shock and educate. I commend it. For example, sometimes I have commended the staff of Charlie Hebdo and sometimes I have condemned their choices. May they rest in peace. Just like if I am offended but Charlie Hebdo, I do not have to buy it; if I am offended by the back face at Cairo Opera or the “white face” at many companies including Ballet Russe, I do not have to get a ticket. And probably will not do so until the blackface ends. On the other hand, I am an advocate for you and think you can inspire this country and its visitors. 1. Hire black Egyptians. Some works demand it. I know it is in in your repertoire, but Porgy and Bess, has a legal provision that black characters be always played by black people. 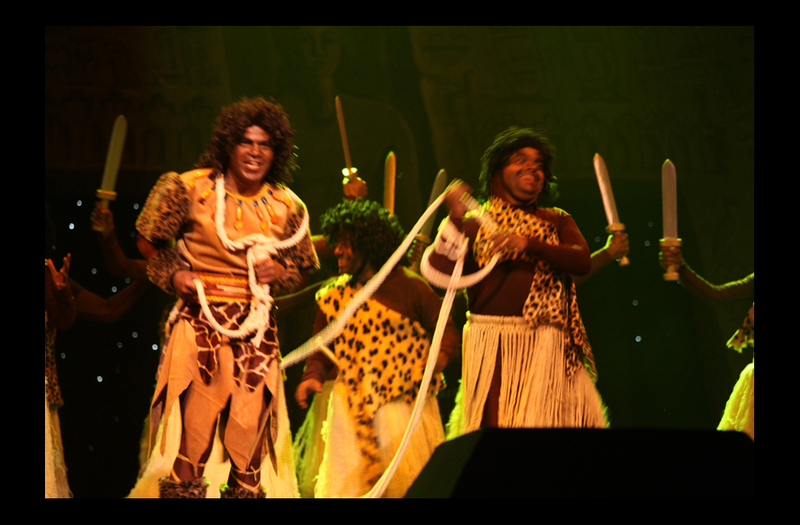 As you are a repertoire company with a need to cast many African roles, it will be great to increasingly grow the diversity of your company. 2. 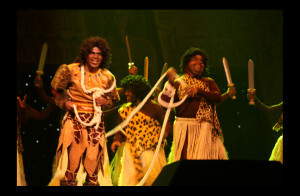 Collaborate with the professional opera and ballet companies in neighboring African countries. These would be spectacular and popular productions. Could you imagine Aida with both Egyptian and Ethiopian artists portraying Egyptians and Ethiopians? I would pay to see that. 3. Show the difference between races/groups/nationalities more creatively. Make uses of clever costuming, thoughtful directing and choreography, lighting, prop and set deign. 5. Do one last production with blatant racism and offense to different races and religions. Make it so grossly obvious and shocking, that both audience and artists become aware of the problems. Follow each performance with public dialogue and post-show panels or talks. Thank you for your time this evening. I hope to have this letter translated and delivered to you shortly.